My sister had her high school graduation party this year and we found we had purchased far too much watermelon for the event. When it was over we had to find creative ways to get rid of it, and here we are. This side dish is amazing with pretty much any grilled meat, but it's also perfect with a simple tortilla chip. It's sweet, spicy, and salty, and it's incredibly easy to make! 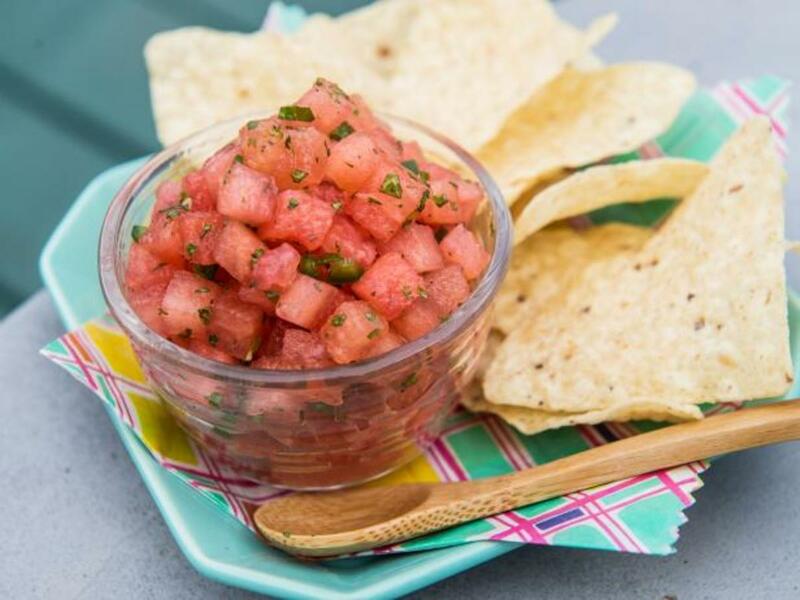 It's perfect for cookouts and changing things up from the typical boring bowl of watermelon that is always the exact same thing. Give it a shot and I'm sure you will absolutely love it! What Causes Cilantro to Taste Like Soap? What Can be Used in Place of Cilantro? While I believe cilantro is absolutely delicious, some people believe it tastes like soap. It's entirely up to you whether you use cilantro or mint as a substitute! 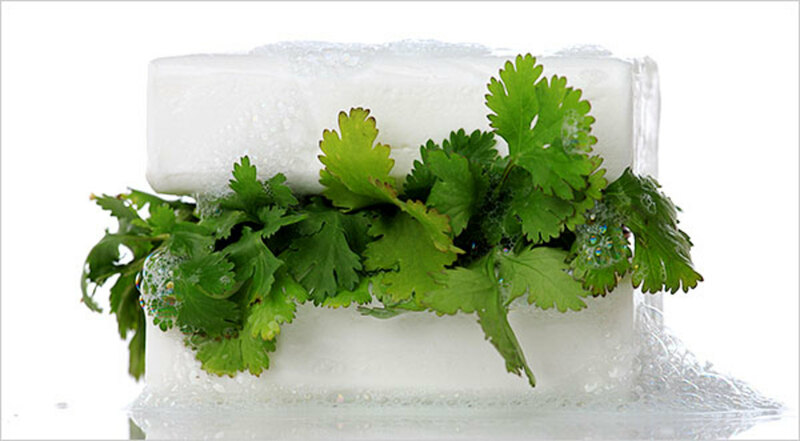 Fun fact, a recent study has shown that people who think cilantro taste like soap only feel this way because of a particular gene in their body! 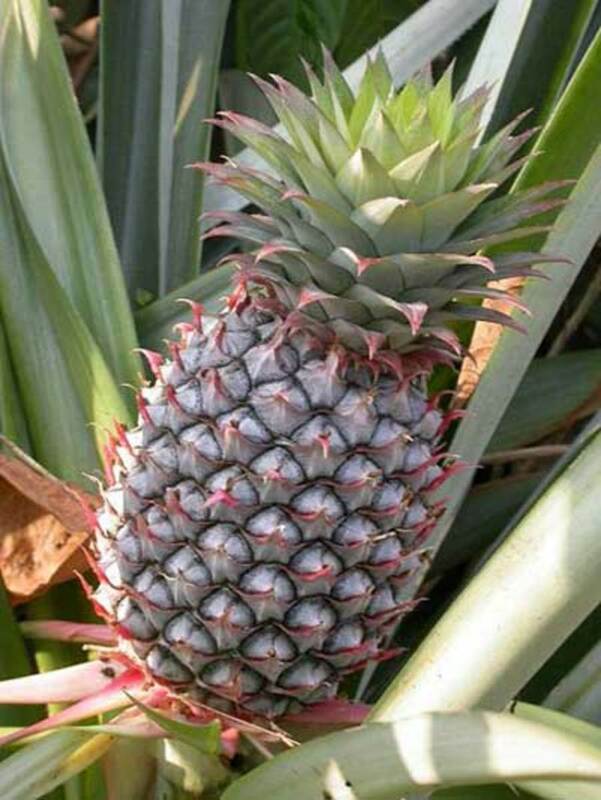 So it isn't your fault you're missing out on one of the greatest herbs ever, AND you aren't crazy either! Great recipes and you're learning something new! Anyway, on to the recipe. 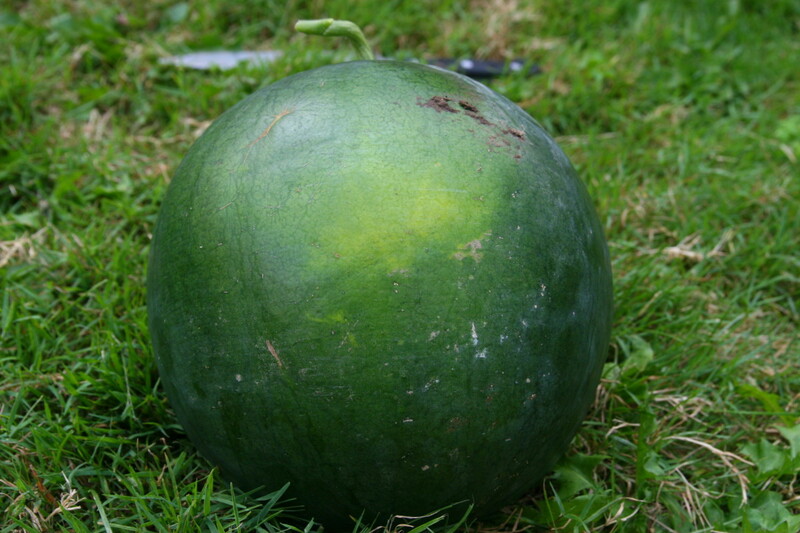 Begin by cutting your watermelon in half. Cut the half into 4 quarters. Placing the watermelon pieces rind side down, make verticle cuts towards the rind, spacing the cuts to the size of the cubes you'd like to have. Once completed, cut horizontally across your vertical cuts, trying to maintain the same length between cuts as your vertical ones. When you've finished, cut along the curve of the rind to release the fruit and dump it into a bowl. I've posted a video link for visual aide. 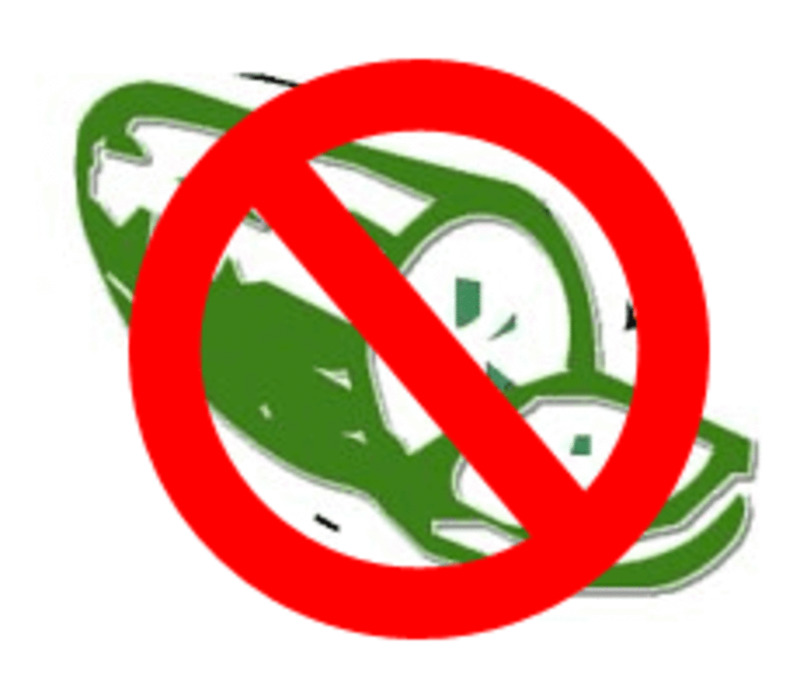 Next, cut your jalapenos in half, and using a spoon, scrape the seeds and membrane into a trashcan. The heat of the jalapeno rests inside of the membrane and seeds, and even though I love my spicy food, it entirely overpowers the watermelon if they're not removed. 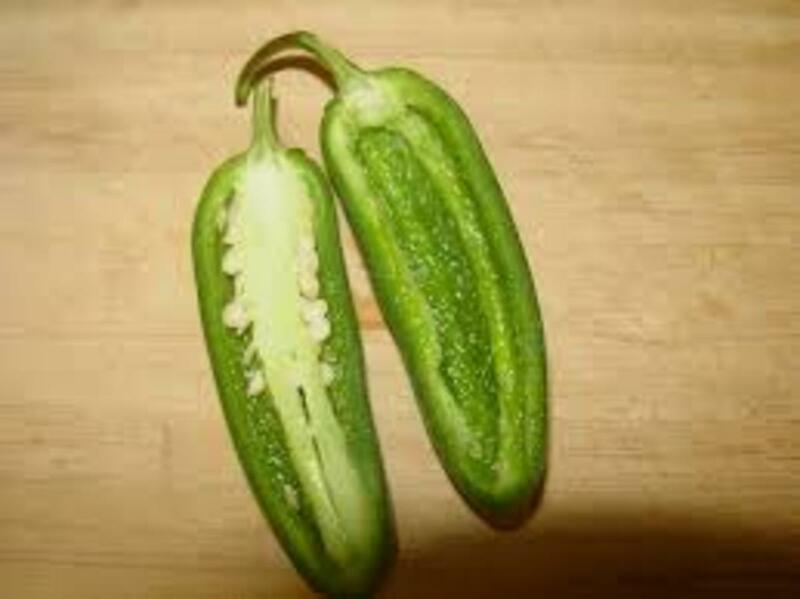 If you enjoy a little more or less heat, just add or subtract a jalapeno or two. 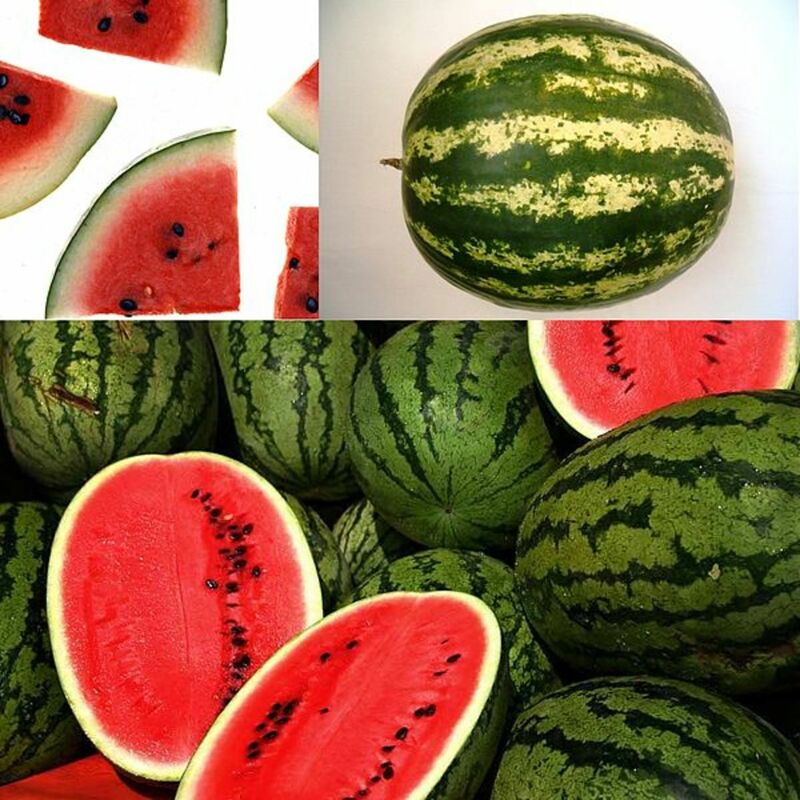 Once the peppers are seeded dice them fine and add them to your cubed watermelon and mix them together. 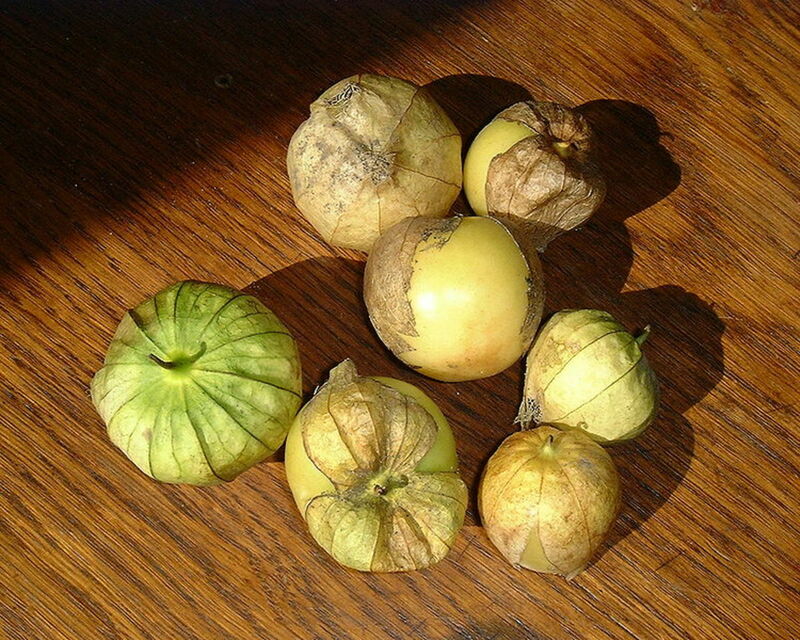 Finally, pick the leaves off of your cilantro (or spearmint) bushel and dice them finely before mixing them in. I personally don't chop or dice my veggies when I'm making something like this quick, so I use my food processor or chopper. It's a hand-crank one, but it works fantastically and saves a ton of time. You can find them cheap, and they're very easy to clean also. They're also really convenient if your knife skills aren't great. Lastly, mix your ingredients well and serve in a nice bowl! This dish is going to look and taste amazing. 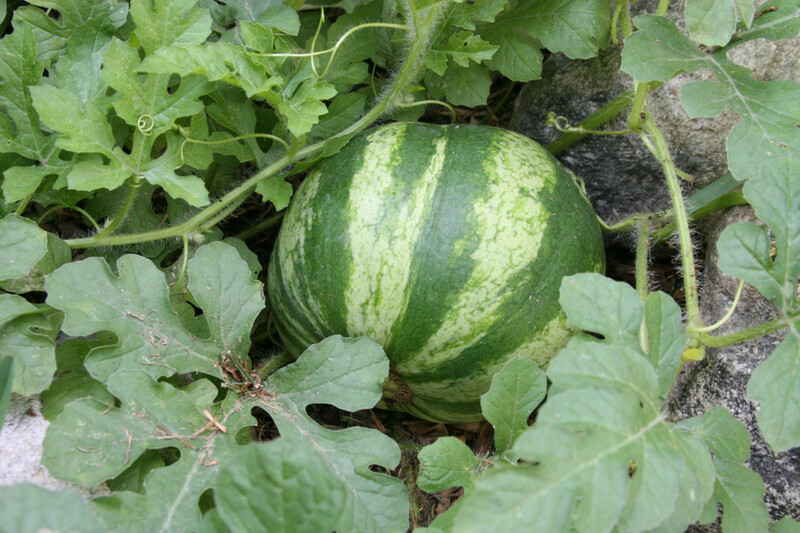 It's sweet and juicy from the watermelon, spicy from the jalapenos, and either a fresh green flavor from the cilantro or a refreshing minty flavor from the spearmint. Both herbs make this entirely different and delicious all at once. This is great served with chicken or pork. It's also just a great side in general by itself or with chips! 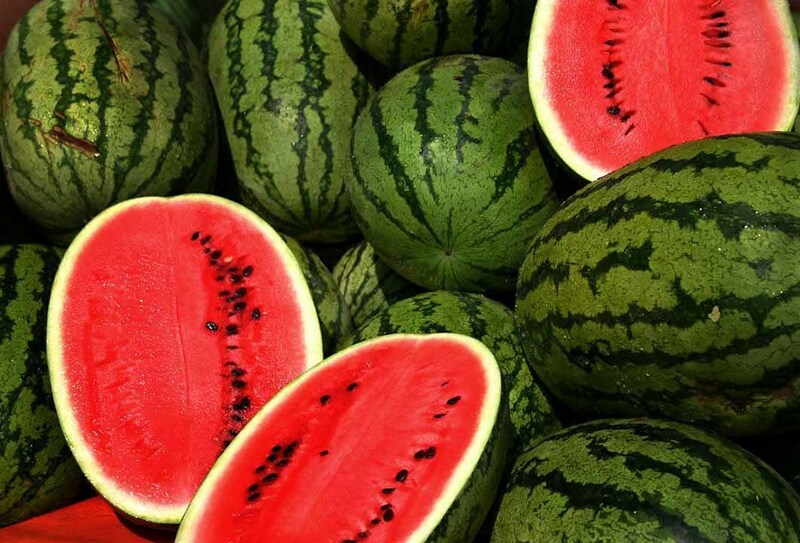 It's definitely a nice twist on simple watermelon and packs a ton of flavor! I hope you all enjoy it this summer! Your friends and family will be asking for you to make it each year guaranteed! This sweet and savory dish is easy to prep and absolutely delicious once it's finished! This marinated chicken has three layers of flavor that are out of this world! You won't ever use another chicken marinade again! Using the right cooking materials and ingredients will lead to a great tasting steak that is 5 star quality. Let me know in the comments below what you think this would pair well with, or any praise or criticism of the dish! I look forward to reading and responding to any questions as well! Also, please be sure to keep an eye out for any new recipes I post or pair with this dish! And as always, keep eating good! Hey thanks for the positive feedback guys! I try to share some extra tips so it's more interesting than a basic recipe! You should check out some other recipes I've shared! Enjoy! This is a great idea for leftover watermelon. Also I love the tips and tricks you shared while you were explaining the recipe. Great hub! This sounds fantastic! 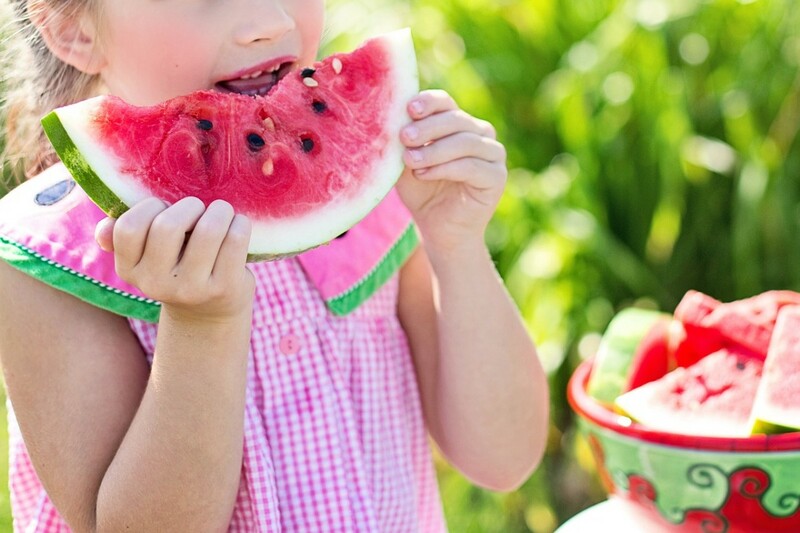 Watermelon is such a healthy treat, and this is a great way to incorporate it into our diets. Well done! It's absolutely fantastic! Plus you can make it extra spicy or minty buy just adjusting a few measurements! It's so good for summer parties.